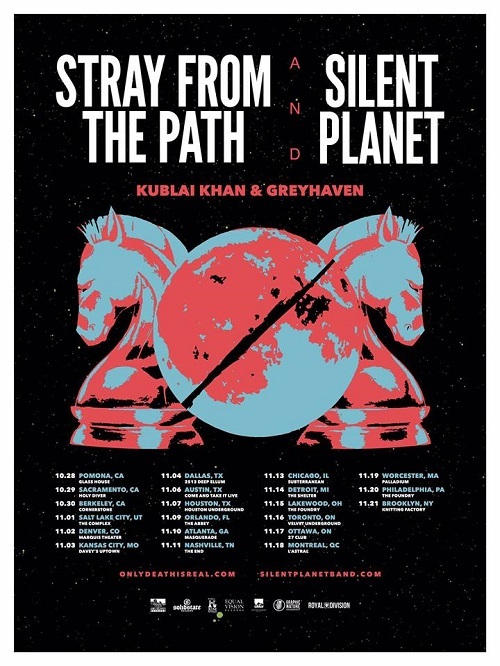 This fall Stray From The Path and Silent Planet will embark on a co-headlining tour of North America. Kublai Khan and Greyhaven will support the duo on the run, which kicks off in late October. 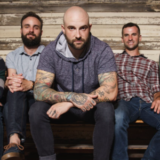 Tickets go on sale this Friday, August 24th at 10:00 AM local time.